While resting at the top of a hill and seeing to an injured toe, Cheryl Strayed (Witherspoon) sees one of her boots tumble to the bottom of the hill. Angry at this unfortunate event, she picks up her other boot and throws it after the first one. From there we flashback to her arrival at a motel and her preparations for the beginning of the 1,100 mile walk that is the Pacific Crest Trail. 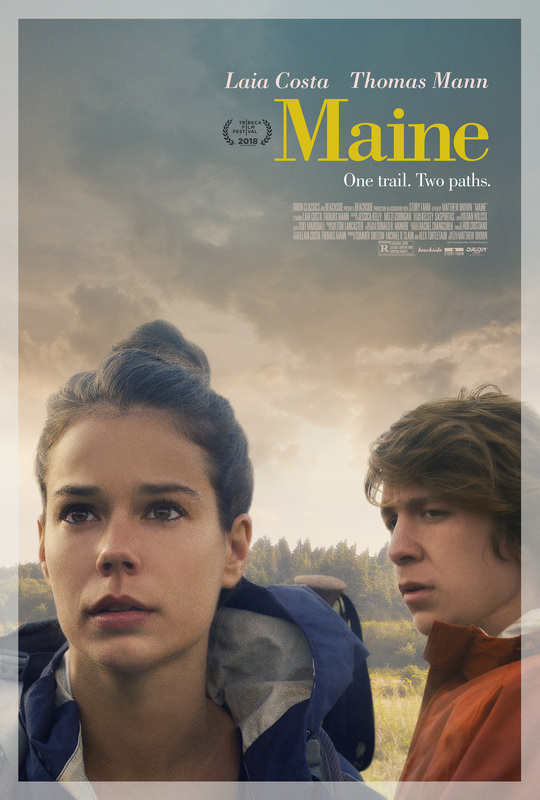 Setting out alone as a way of healing herself following the end of her marriage to Paul (Sadoski), the death of her mother, Bobbi (Dern), and years of promiscuous, drug-related behaviour, Cheryl’s pack is too heavy, and she needs a ride to the start of the trail, which she finds at a gas station. Once on the trail she begins to relive memories of her childhood, her mother, and her adult life, all jumbled together in a way that confuses her or makes her sad. Along the trail she meets a variety of people, all of whom help her in some way, either by passing on good advice – fellow hiker Greg (Rankin) – by helping to lighten her pack – Ed (De Young) – or by giving her food – Frank (Brown) and Annette (Hoag). 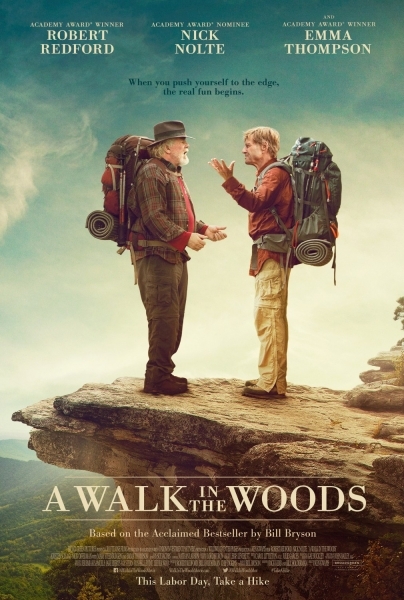 As she tries to make sense of her memories, and the events that have led her to walking the trail, Cheryl becomes more and more proficient at hiking, and more and more aware of how much her life has seemed to lack control. She remembers precious times with her mother, a free spirit who remained positive despite an abusive marriage. And she begins to remember the illness that caused her mother’s death and the effects it had on her, and her brother, Leif (Keene McRae). 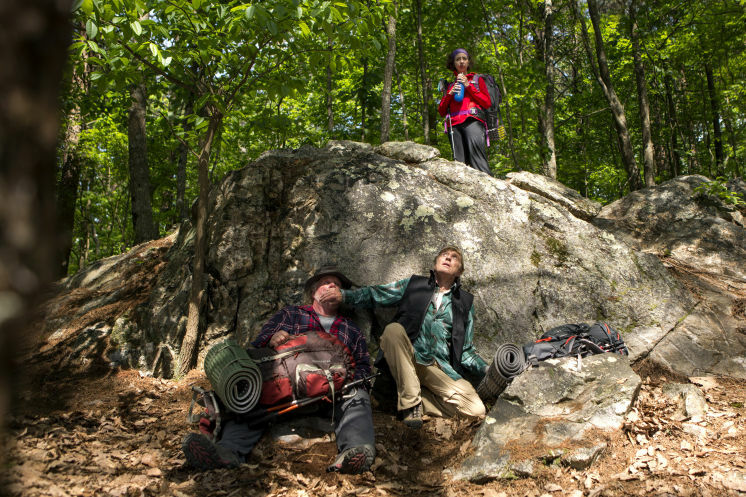 The hike throws up some obstacles and encounters that Cheryl has to overcome. A detour due to heavy snowfall proves to be just as awkward as the actual trail, while an encounter with two hunters leads to an uncomfortably tense confrontation with one of them, and the loss of her boots leads to her walking fifty miles in sandals wrapped in duct tape. 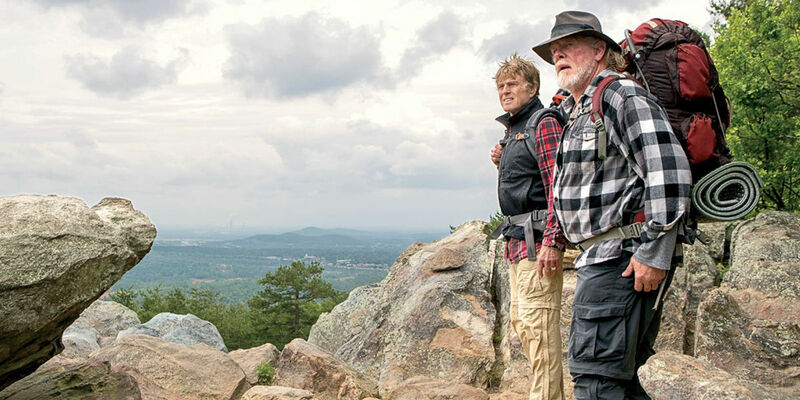 The hike also throws up emotional problems surrounding the period after her mother’s death, and her marriage, as well as the events that led to her deciding to walk the trail in the hope of putting her life back together. 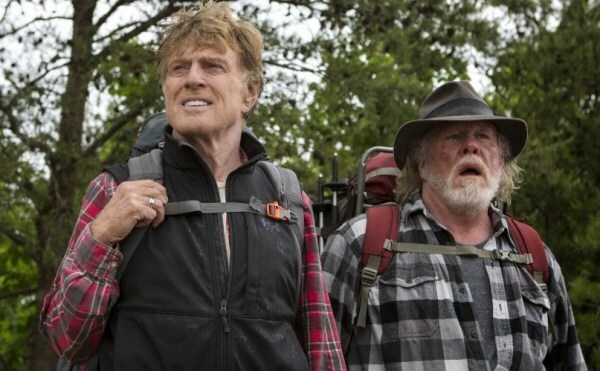 At first glance, Wild is a collection of disjointed, disconnected, randomly assembled scenes that fail to resonate with each other, and which appear to have been put together by someone whose idea of editing is to chuck each scene up in the air, see where they all land, and then connect them by virtue of which one is closest to another. But to presume that is to miss out on the virtues of one the best edited movies of 2014 – or any year – and which creates its own rhythm, a steady rise and fall that takes each stretch of the trail and cleverly complements Cheryl’s progress on the journey with the progress she makes in dealing with the issues that have brought her there. It’s a breathtaking accomplishment, with Cheryl the touchstone connecting it all, as her initially frayed and jumbled thoughts gradually straighten themselves out and she – along with the audience – begins to understand the motives and emotions that saw her life crumble and shatter and become self-destructive. As she comes to terms with all the emotional baggage she’s carrying with her (and on top of her “monster” of a rucksack), Cheryl gains an inner strength she’s never had before, and an inner resolve that will ensure she reaches the end of the trail, and a new beginning. In the hands of screenwriter Nick Hornby, this is powerful stuff, with few punches pulled and fewer trite explanations given for Cheryl’s behaviour after Bobbi’s death. Witherspoon is on fine form here, portraying Cheryl in a way that’s moving and sensitive throughout, imbuing pre- and post-hike Cheryl with two distinct personalities, the first of which is best summed up as unwittingly hostile in her scenes with Bobbi, and self-deprecating in her scenes with Jonathan (Huisman), who she has a one night stand with at the end of the trail (it’s almost like she’s giving herself a reward). As well as an impressive emotional performance, Witherspoon also puts in a tremendous physical performance, making it seem as if she really has walked 1,100 miles in search of the answers to Cheryl’s problems. Witherspoon is a seriously underrated actress, despite her Oscar win for Walk the Line (2004), but here she shows just how effective she can be, juggling grief, sorrow, pain, frustration, regret and anger with a studied intelligence that is quite remarkable. Making Wild after the success of Dallas Buyers Club (2013), Vallée takes the linear narrative rulebook and throws it out of the window, creating a rich, evocative tapestry of scenes that dovetail and flex around each other with a precision and accuracy that few other directors would attempt, let alone succeed in pulling off. It’s virtuoso stuff, ambitious and bold in its construction, and it makes watching the movie like putting together a jigsaw puzzle: at times frustrating because some of the pieces won’t fit, but when they finally do, everything is that much clearer and precise. Vallée also draws a superb performance from Dern, another actress who has become underrated in recent years, but who plays Bobbi with passion, subtlety and a sound understanding of her failings as a wife and a mother. The Pacific Coast Trail itself is beautifully filmed by Yves Bélanger, the California, Oregon and Washington locations providing a vivid background to Cheryl Strayed’s trek, and as mentioned before, the whole thing is edited with incredible exactitude by John Mac McMurphy and Martin Pensa. Vallée orchestrates everything with skill, and a visual dexterity that makes Cheryl’s journey so mesmerising to watch. 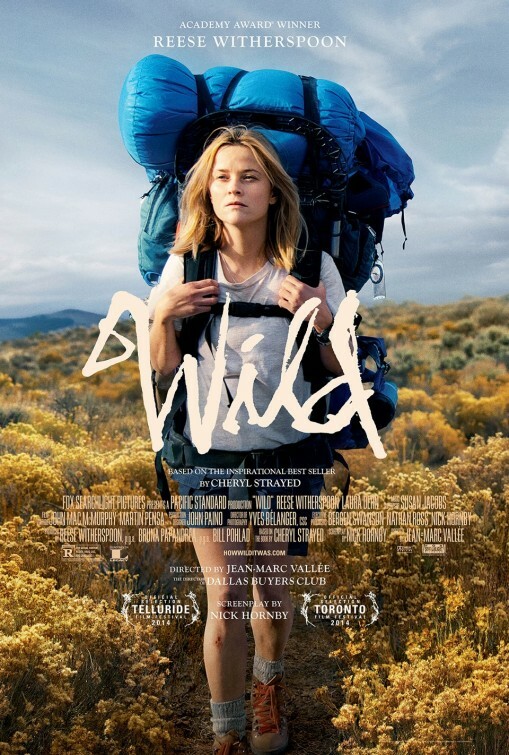 Rating: 8/10 – Witherspoon and Dern are superb, and the construction of the movie, and its visual splendour, make Wild a fantastic achievement; heartfelt, and demanding of the viewer’s close attention, it’s a movie that weaves its hypnotic spell in scene after scene and proves completely rewarding.